Each year, the Venloop organisation supports a number of charities. 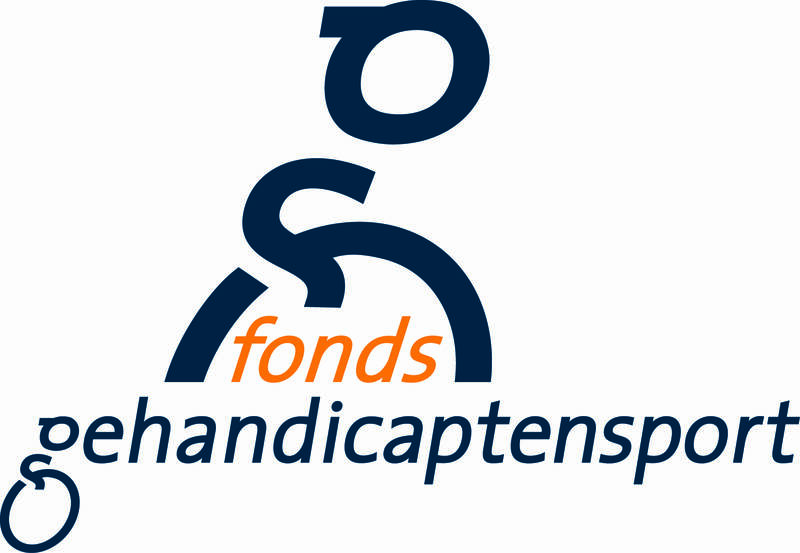 The Venloop Walking is connected to Fonds Gehandicaptensport (Disabled Sports Fund) and works together with them to make sport structurally available locally for everyone with a handicap. Other charities the Venloop is associated with this year are Hockey Extra, KidzBase, Onze Beestenboel and Unicef. Everyone knows that regular exercise is good for you. Despite this, few people will notice the difference if a session is skipped. This cannot be said for people with a handicap. A handicap requires extra effort in daily life to be able to do the same things as people without a handicap. Sport helps with this. It is a pleasant way to become physically and mentally stronger. Our ambition is to make sport possible for everyone with a handicap in a structural way, close to home. But we cannot achieve this ambition alone. Many volunteers, donors, sports people, supporters, sponsors, ambassadors and partners make the effort for sportsmen and women with a handicap. Together we have already achieved a great deal, but we are not there yet. There is still much to do before sport is possible for everyone with a handicap. Help us, so we can continue to support the local sports clubs. The KidzBase Foundation gets to work for children in North and Middle Limburg who cannot safely grow up in their own family. These children have been moved out of their homes due to a disrupted home situation such as domestic violence, sexual abuse, neglect and/or parents’ addiction problems and they reside in living groups or family houses. These children have been through a lot already in their young lives and they did not enjoy the safe and stable home base that each child deserves and needs. KidzBase works with professional care institutions. By way of small-scale projects, we want to give the children the feeling that they are special and we focus on advancing their self-sufficiency, improving their welfare and creating pleasant and positive experiences. KidzBase, because children are special. For many years the Roëje Kruutsbal (Red Cross Ball) has been organised in Venlo. This very special, large carnival ball is held for people in the wider region with a mental or physical disability. 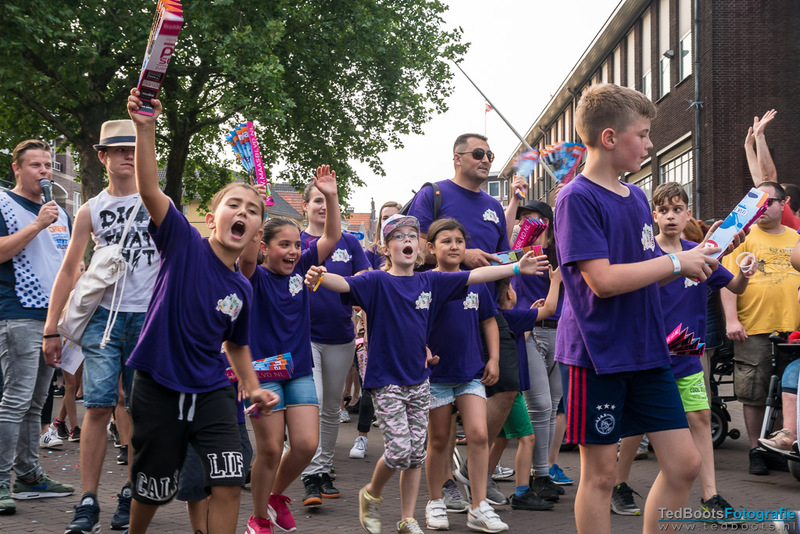 The organising committee is made up of volunteers from the Red Cross in Venlo and the carnival association Venloos Vastelaoves Gezelschap Jocus. UNICEF helps children all over the world fight poverty, disease, violence and discrimination. Millions of children now attend school thanks to UNICEF. Many children are vaccinated against deadly diseases such as measles and receive proper nourishment and clean drinking water. UNICEF strives to fight the Aids epidemic and helps children who have become the victim of this disease. We are present in emergency situations. UNICEF is on the scene immediately in the case of disasters and wars and ensures that children and their families can survive. Children who are on their own are protected by UNICEF against violence, abuse and exploitation. Access to clean drinking water is something we take for granted, however there are still at least one billion people in the world who are denied access to this primary resource. The Water for Life foundation facilitates projects aimed at supplying clean drinking water and proper sanitation facilities worldwide.